Who hasn't heard the expression 'good health is everything'? 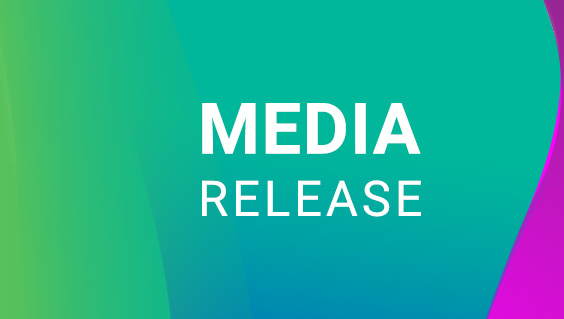 For the seven million people living in rural and remote Australia, future health care and prevention programs that keep them healthy are pivotal as the nation heads into the 2019 Election. The National Rural Health Alliance represents 37 national organisations including health consumers, health care professionals, service providers, health educators, researchers, students and the Indigenous health sector. We are the peak non-government organisation for rural and remote health. We have outlined the top priorities an incoming government must address to change rural and remote Australia's poorer health outcomes and abysmal access to care and make this a fairer nation for all. In the coming weeks, we will champion these priorities and the actions needed to address them. Please talk to your candidates, ask what their stance is, share our priorities and on May 18, vote for candidates who support these actions. If you are not already on our database, subscribe here and we will send you our monthly newsletter and magazine via email. 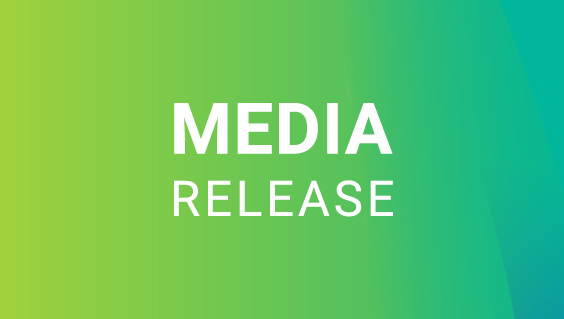 The NRHA looks forward to working with the next government to improve health and wellbeing for people who live and work in rural and remote parts of Australia. Please stay in touch. An incoming Federal Government needs to immediately address the critical shortage of Allied Health Professionals in rural, regional and remote Australia if the nation is to have any hope of making healthcare accessible to those regions. 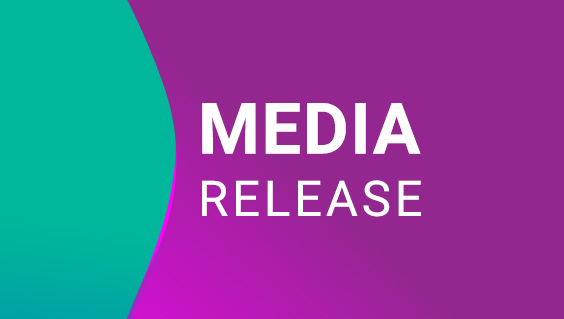 The NRHA welcomes Labor’s planned $33 million attack on eradicating rheumatic heart disease, and its promise to give Aboriginal Community Controlled Health Organisations a bigger role in delivering culturally appropriate primary healthcare services. The National Rural Health Alliance has named four key areas an incoming Federal Government must address to help rural Australians get healthier and live longer. 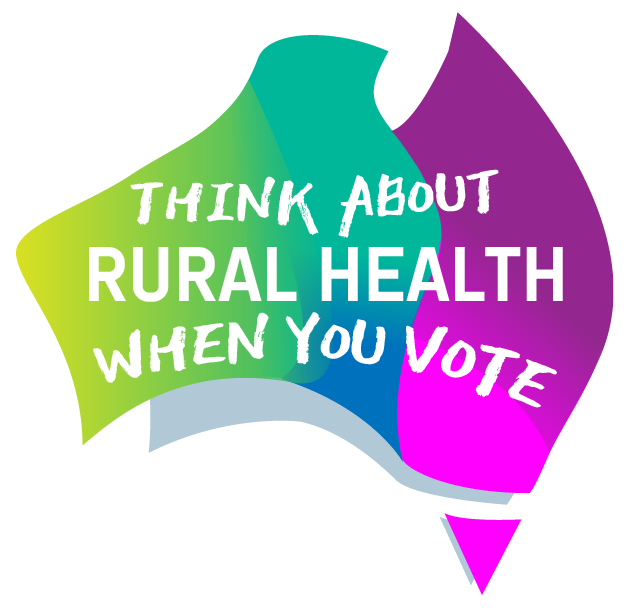 Delegates at the 15th National Rural Health Conference have called for urgent action in rural and remote communities on the eve of a federal election. Royal Australian College of General Practitioners - What will you ask your candidate this election?